As the 2010 season begins the RB Bass Pro Staff Team is on Fire! 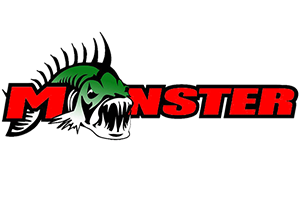 Ron Howe and Bob Miller place 5th in US Anglers Choice in January. 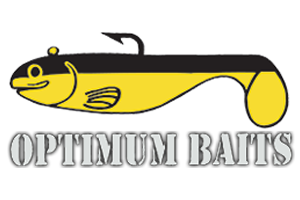 Competetive Anglers ,approachable guys, positive and proessional promoters. The RB Bass Pro Staff Fishing Teams!